Mexican drug lord Joaquin “El Chapo” Guzman will be extradited to the United States by February 2017, Mexico’s top security official says. However, El Chapo Guzman can appeal any decision to extradite him and his lawyers say they will “fight until the end”. 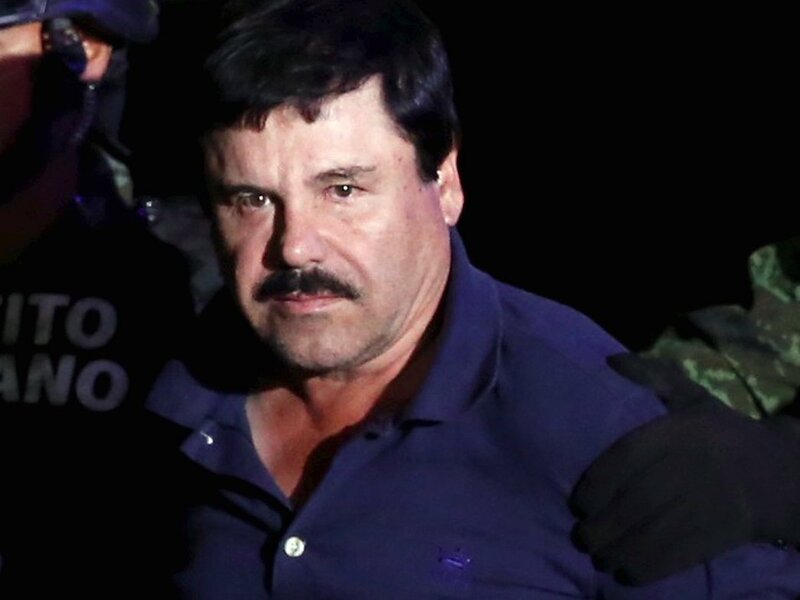 El Chapo Guzman faces multiple charges in the US, including drug trafficking and murder. The drug lord is being held in a maximum security prison in Ciudad Juarez, near the US border. El Chapo Guzman was arrested in January after six months on the run following his escape through a tunnel in his jail cell. He had already escaped a maximum security facility once before, spending 13 years at large. In a TV interview, Renato Sales Heredia, Mexico’s national security commissioner, said that the government hoped to extradite the cartel boss “in January or February”. However, El Chapo Guzman’s lawyer, Jose Refugio Rodriguez, said there were too many appeals pending for the extradition to happen so quickly. “That’s not enough time,” Jose Refugio Rodriguez said, adding that the only way to send Guzman to the US by early next year would be “to take him out [of jail] by force”. Mexico agreed to transfer El Chapo Guzman in May after the US guaranteed he would not face the death penalty. A judge began reviewing the case in September, but it is unclear when a ruling will be announced.